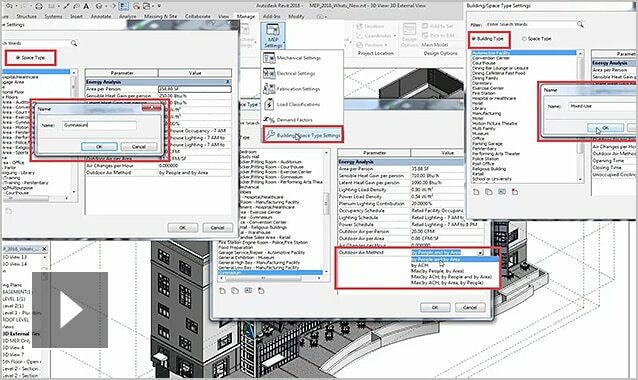 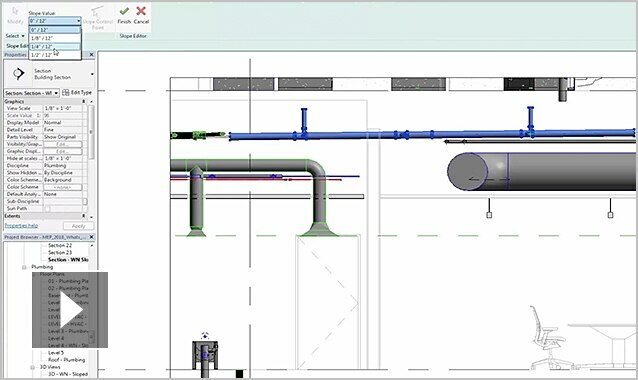 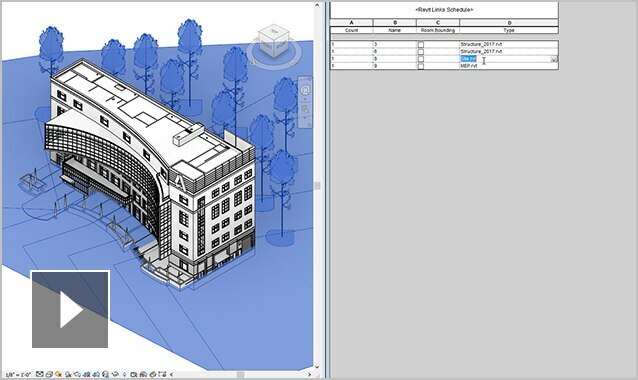 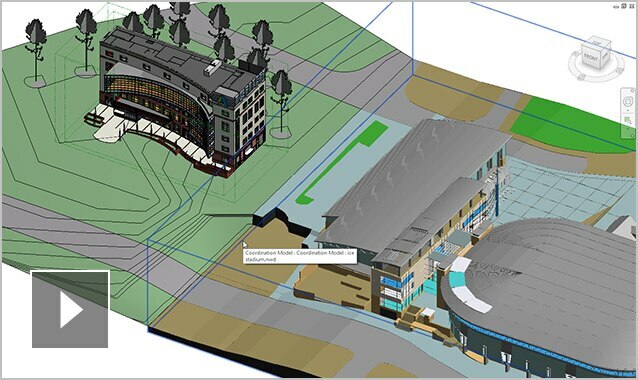 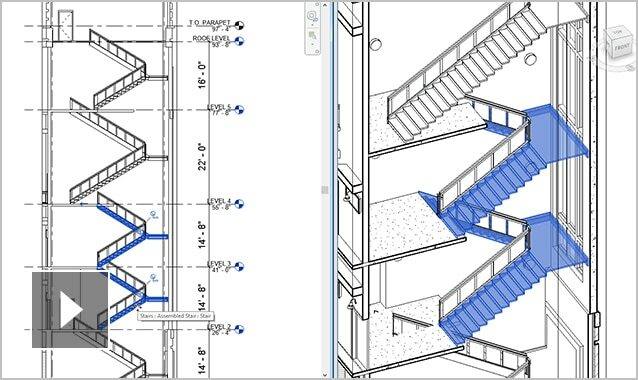 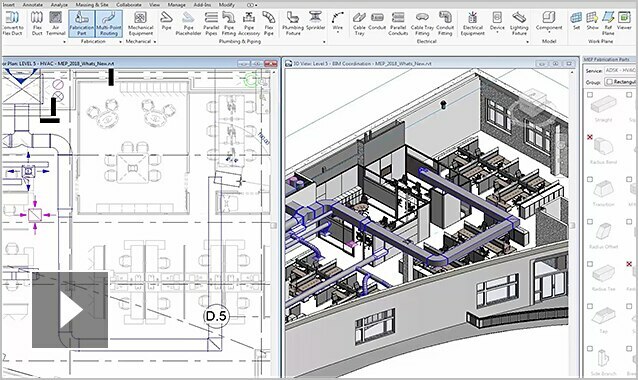 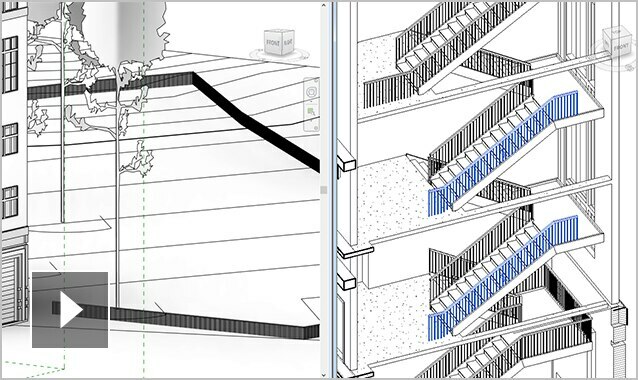 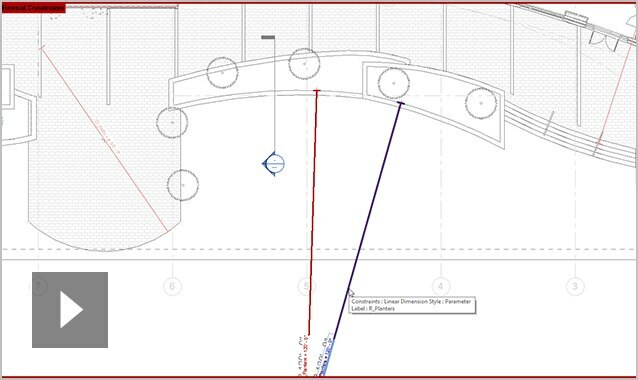 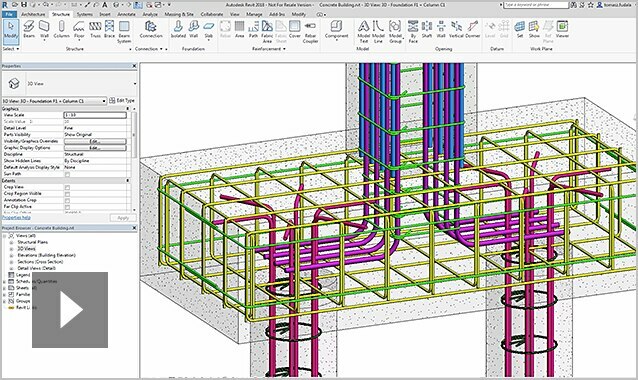 From automated workflows to simplified processes, Revit 2018 tools and features can help you design, coordinate and fabricate models with greater precision and efficiency. 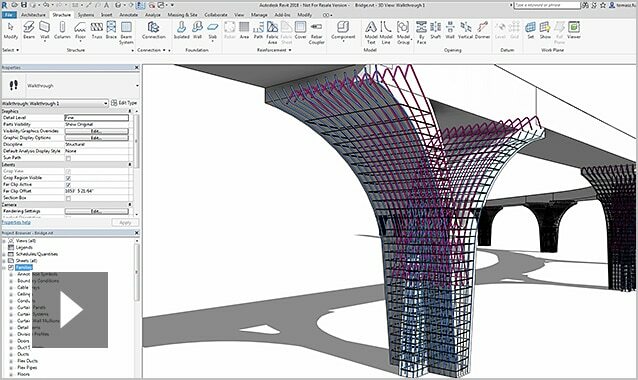 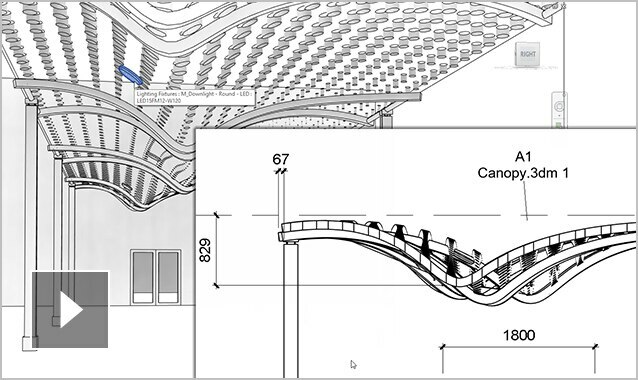 Now, designers and engineers can create more accurate design intent models, helping detailers develop fabrication and installation models with greater fidelity. 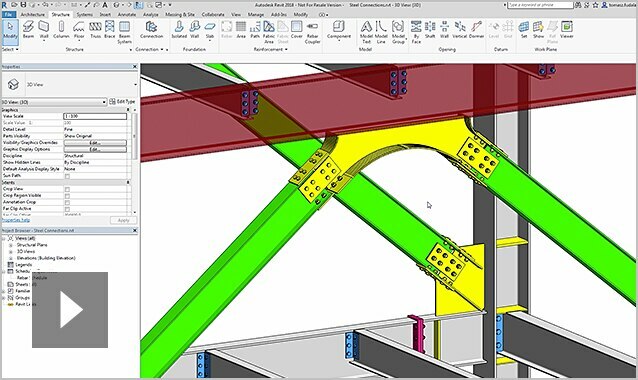 Try out these powerful new capabilities for yourself during your free trial.